Are you looking for authentic Italian cuisine in Little Falls, NY? 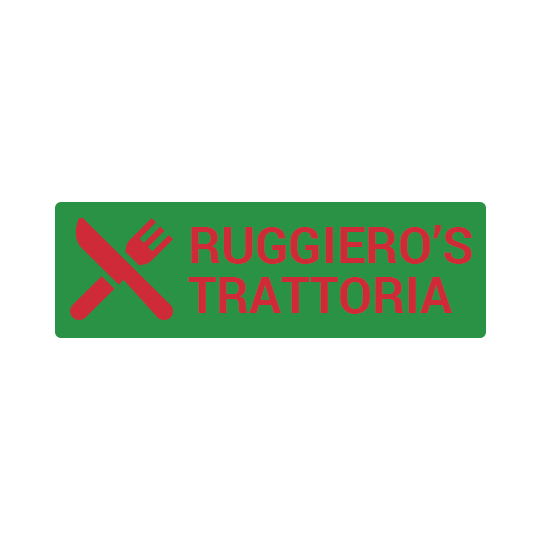 Visit Ruggiero's Trattoria for homemade meatballs and lasagna. We also offer catering services.